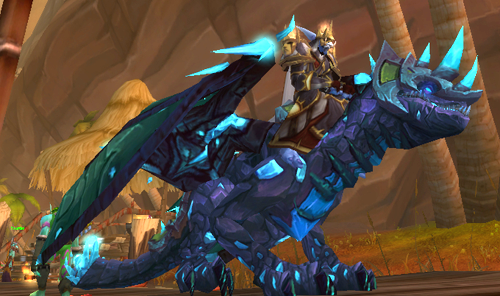 I finally nabbed the Reins of the Vitreous Stone Drake this afternoon. It took me a little more than a week of going in at least once per day, sometimes more. But I finally got it. Monday night my guild, From the Ashes, is having a close of Cataclysm, beginning of Mists of Pandaria party on the Perenolde server. It starts at 7pm server time (MDT) and will go on until MoP launches. 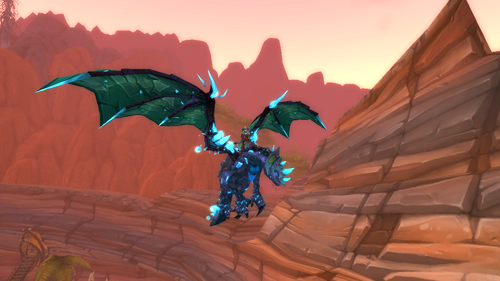 Then we’ll head for Pandaria! I’ll be streaming it live. More information as it becomes available.